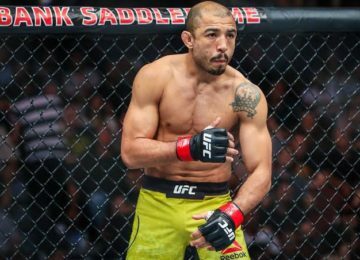 If this is going to be the final year of Jose Aldo’s illustrious fighting career, then we’re sure to see more fireworks and finishes from the former featherweight kingpin and champion. 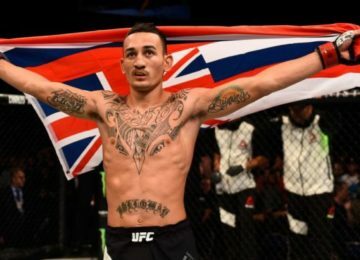 Despite a slow start in the first round which was mostly Renato’s round, Aldo came back with a killer instinct in the second round to finish Renato with blistering punches until the referee stopped the fight. 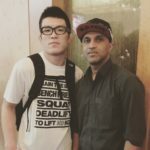 At one point when Renato was hurt, Aldo went on a reckless mode and landed some vicious shots to the head and body. There was no room for recovery after Renato ate the nasty right uppercut and seemed out of the fight. 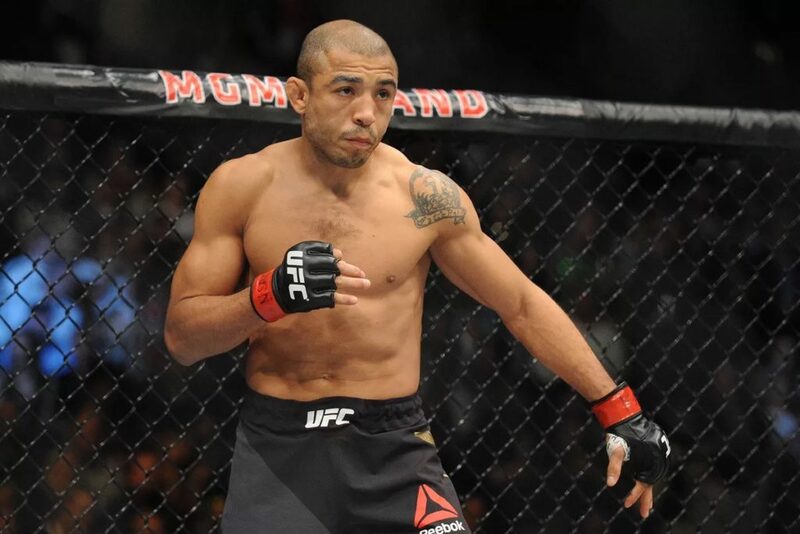 Jose Aldo improved his record to 28-4 as he wins his second straight fight.